Yale Law School is being accused of discriminating against conservative groups. 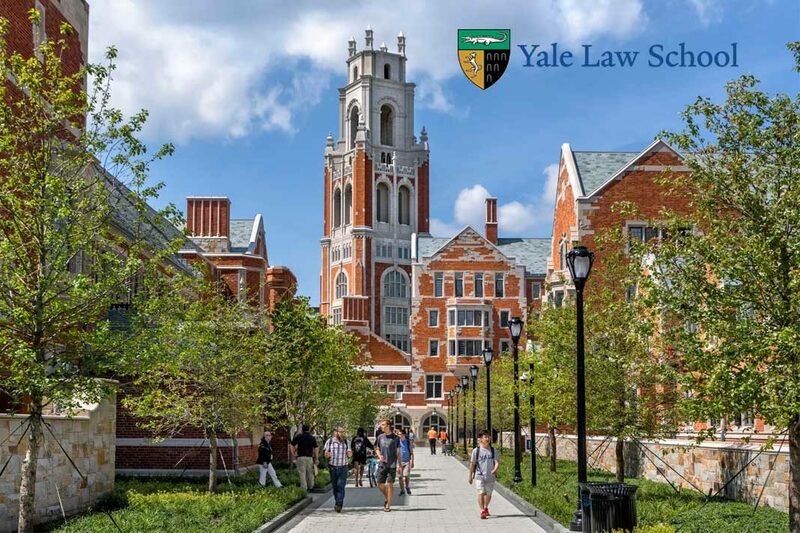 Aaron Haviland, a Yale Law student and Marine Corps veteran, recently revealed Yale Law School decided to remove funding from conservative students after a complaint by an LGBTQ group called Outlaws. An email was sent on March 25th to Haviland after Outlaws claimed discrimination when the Yale Federalist Society invited an attorney from renowned Christian legal group, Alliance Defending Freedom (ADF), to speak about the Supreme Court case of Masterpiece Cakeshop owner Jack Phillips. Haviland wrote in The Federalist the Outlaws also demanded the school “clarify” its admissions policies for conservative groups, stating students who work for religious or conservative public interest organizations during summer should not receive financial support. The school agreed with the progressive group, removing funding for summer public interest fellowships, postgraduate public interest fellowships, and loan forgiveness for public interest careers for conservative students who work for organizations like the ADF. The school also thanked the LGBTQ organization for raising the issue. In order for a Yale student to receive a summer public interest fellowship, the employer must ensure the school that they comply with Yale’s nondiscrimination policy. If not, the student will receive no financial support. Yale’s action comes after President Trump recently signed an executive order protecting free speech on college campuses. Trump’s order ties the free speech policies to federal research dollars. So if the new issue receives attention from the federal government, Yale could lose federal funding.